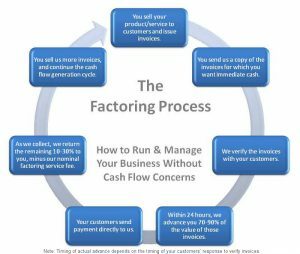 What is Factoring - How Invoice Factoring Works? 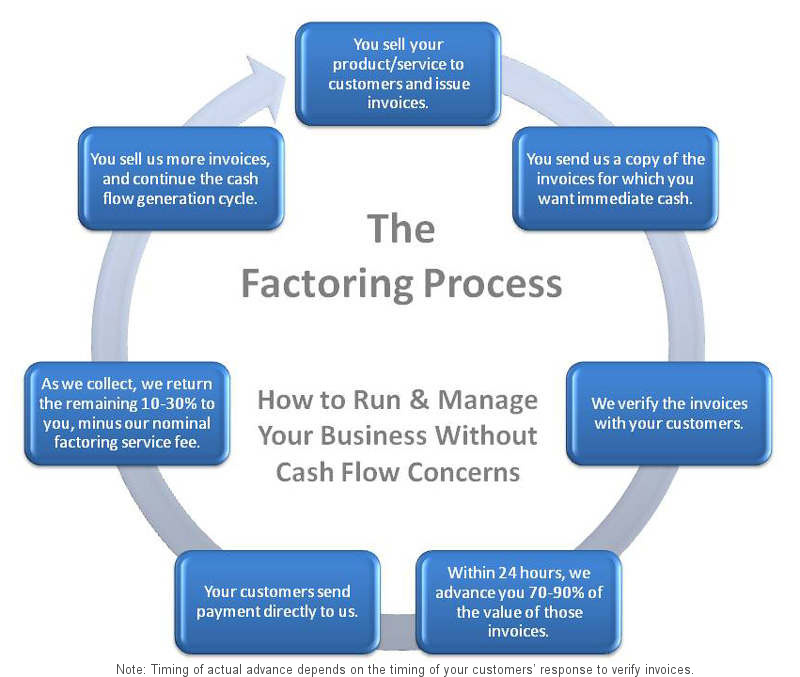 - Growth Capital Corp.
What is Factoring – How Invoice Factoring Works? Home » What is factoring? » What is Factoring – How Invoice Factoring Works?